The UNIX® platform, as a technology, has been around more than 40 years, being at the center of innovation and technology in computer science and driving the Fortune 1000 businesses today. Over twenty years ago, a number of companies came together to acknowledge the value of the UNIX platform, but more importantly, the need for all UNIX implementations to be interoperable and compatible to support the tremendous ecosystem built on top of UNIX systems. An open and inclusive collaboration followed, which led to the creation of the Single UNIX Specification, the industry standard for UNIX systems. The standard is supported by extensive certification tests to ensure that the theory of interoperability and compatibility became a reality with suppliers, vendors and customers knowing and demanding UNIX certification in their solution. UNIX, the go-to operating system, is trusted for mission critical applications because it is robust with a powerful footprint and is inherently more secure and stable than the alternatives. The first UNIX certifications were awarded twenty years ago this year. During the following 20 years, the UNIX standard has continued to evolve and embrace new technology. The most recent version UNIX V7 is the latest step in the evolution of the standard, but by no means the end as there is greater and greater demand by those developing UNIX operating systems, those who integrate UNIX operating system in their solutions and, most importantly, the customers who deploy those solutions as part of their business innovation. “The UNIX platform demonstrates the value of being open, since as a truly open standard it allows all to focus on driving innovation of the ecosystem around the platform rather than competing at the core OS level. The open standard makes portability easier for software developers, provides integrators with choice in the building blocks for solutions, and enables customers to focus on solving business problems rather than integration issues,” says Steve Nunn, President and CEO, The Open Group. 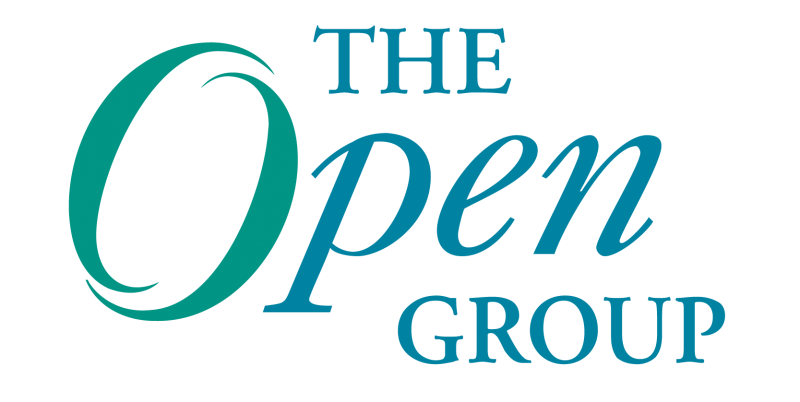 “The Open Group from day one has been the shepherd for the standard leveraging its long history in the development of open standards. This ensures the value of the standard UNIX platform grows for both member companies who contribute, as well as those who demand openness as part of their solution,” comments Andrew Josey, Director, Standards, The Open Group. Please join The Open Group and our Platinum Member UNIX Partners in celebrating this momentous 20-year milestone. A great job by The Open Group resulting in products that faithfully follow the standard and that customers can count on. This is the way it should work! Yes quite an outstanding achievement! Thank you Darrin and Terry for the kudos!